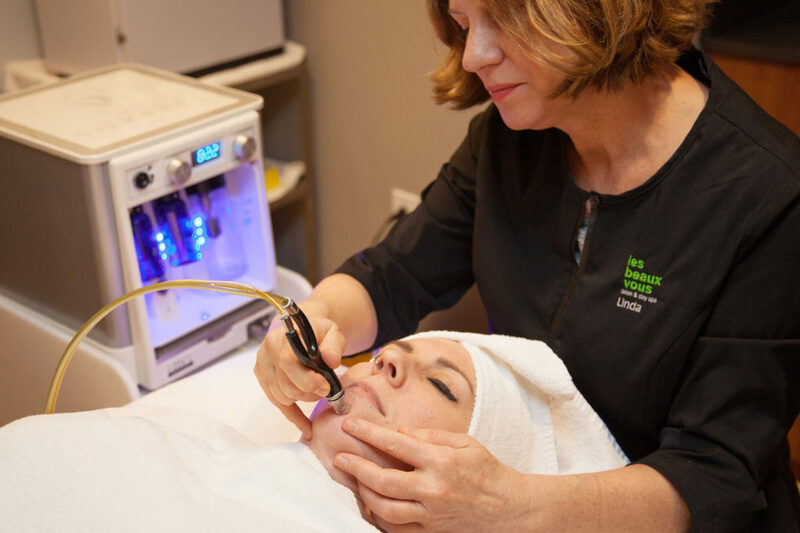 Usually only found in MediSpas, Les Beaux Vous offers the SilkPeel facial. 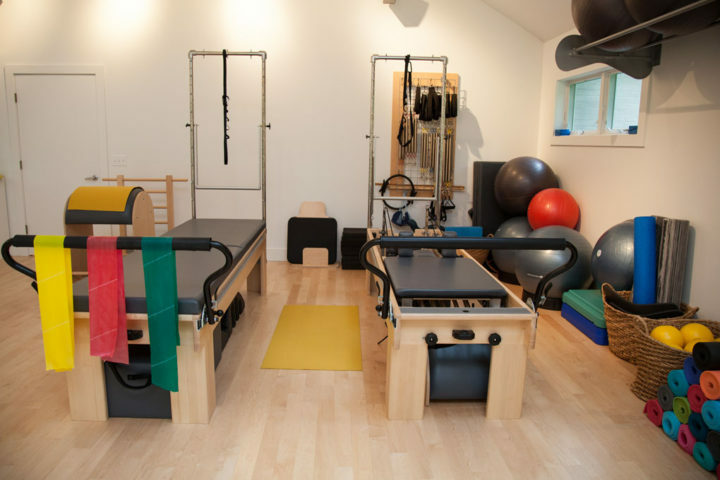 Relaxation and results! SilkPeel goes beyond microdermabrasion. Basically, this treatment exfoliates the damaged top layer while simultaneously infusing condition specific and anti-aging serums deep into the skin. OK, so Linda showed us how it works on our hands, and from that demo, both Lora and I signed up straight away to come back for the full treatment (Yes, we took our own advice and treated ourselves!). Mothers like to eat! 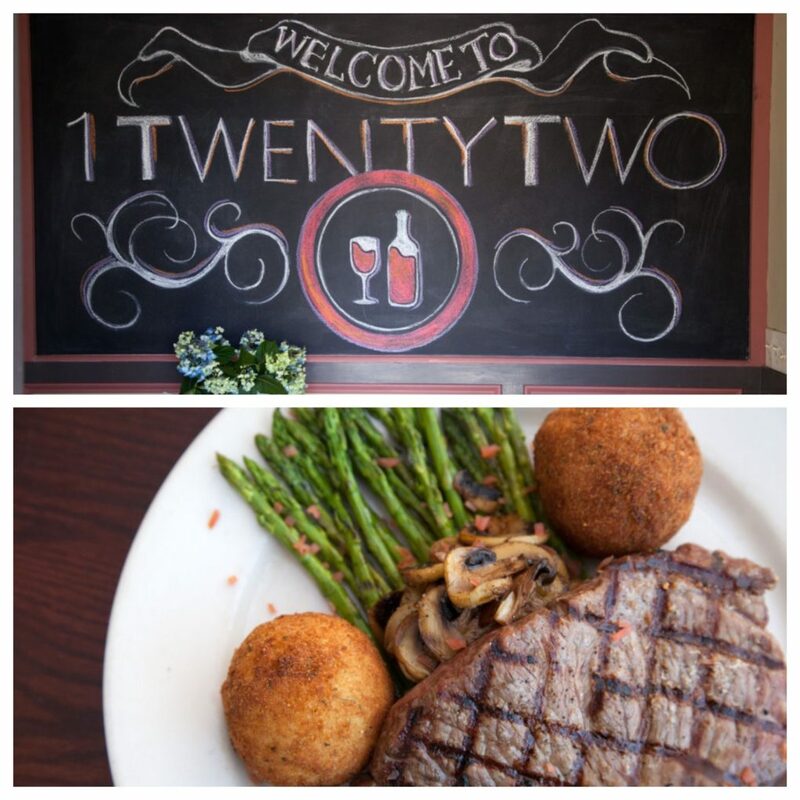 Wine and dine your mom at 1 Twenty Two – she’ll love it! They’re offering a couple of Mother’s Day specials (plus the new spring/summer menu). Ready? Blackened Chilean sea bass with a shrimp and scallion cream sauce over asparagus risotto and a 10 oz NY strip with cognac herb sauce, asparagus, and arancini. 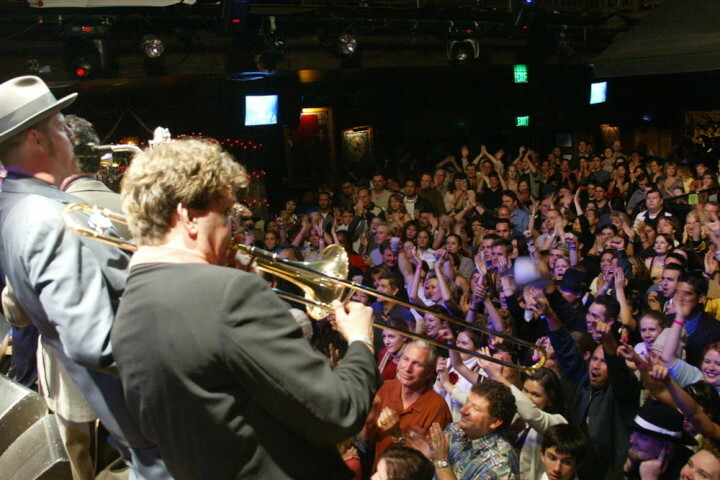 Oh, and did we mention the $15 unlimited Mimosas or Bellinis? Mamma probably likes that! Psst, call now to make a reservation. 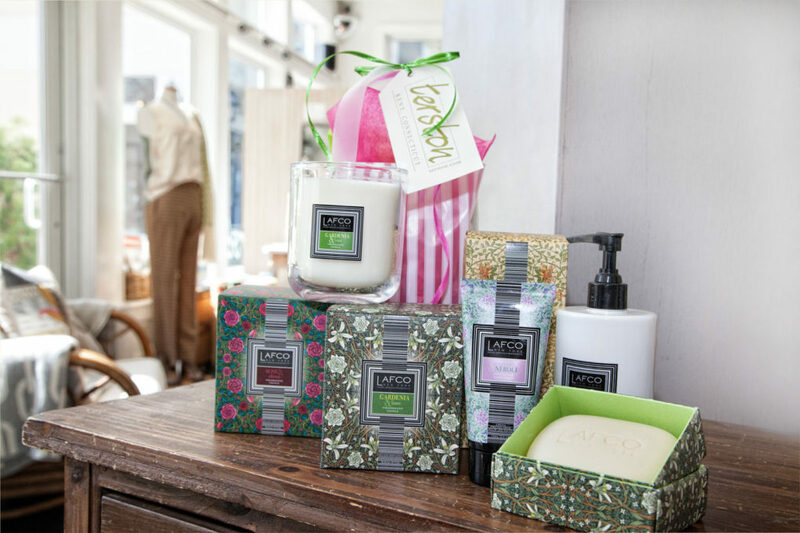 Head along to Terston in Kent to get your mom a luxury fragrance item or two (or three) from the LAFCO line. LAFCO’s artisanally crafted home fragrance and body care line is made with botanical oils and smells divine! With sophisticated scent combinations like Gardenia & Lime, Bergamot & Honeysuckle, Freesia & Waterlily, we can see why LAFCO made it on Oprah’s Favorite Things list…and now they’ve made it on to Unlocking Litchfield’s list! 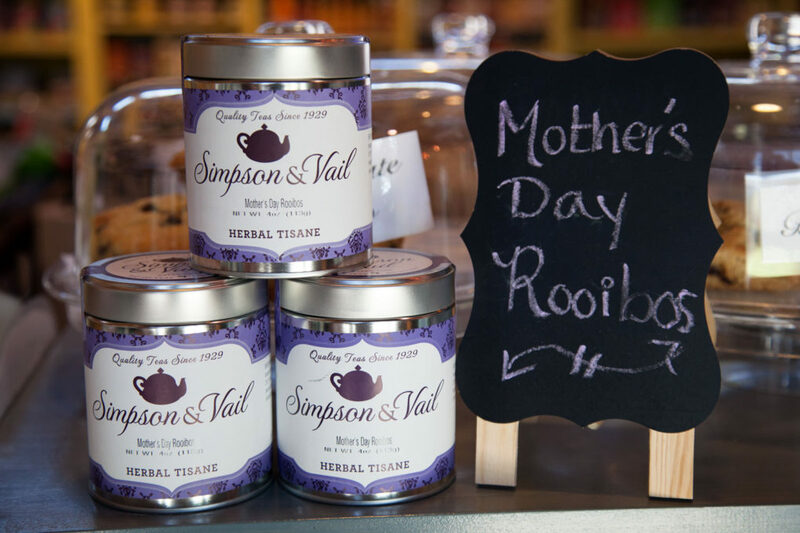 Treat your mum English style and take her out for a nice cup of tea and a stroll around Kent…or pop in and grab some Simpson & Vail “Mother’s Day Rooibos.” Add some yummy treats from the health food selection they carry, and that equals one nice gift! They’ll even put it all in a gift basket for you. Also, next month, they’re going to be selling freshly made crepes. Uh, see you there! 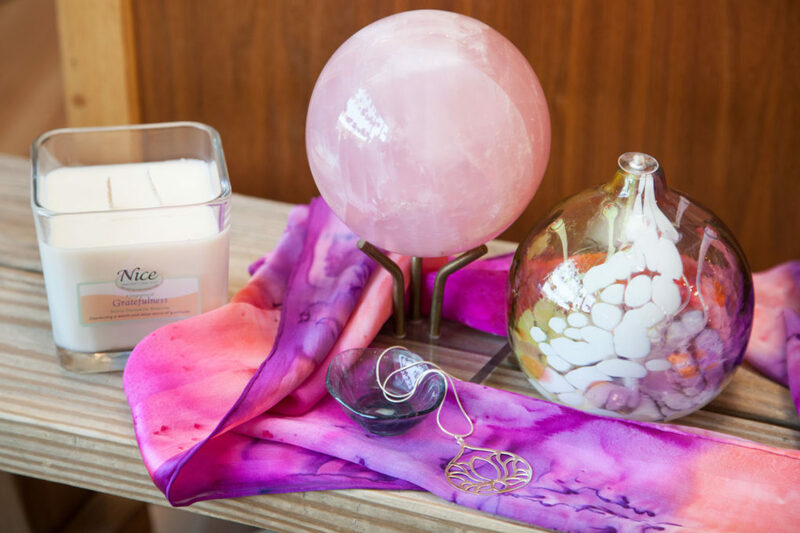 Show your mom that you really acknowledge her with a beautiful piece of rose quartz – the stone of unconditional love. Awwww, she’ll love it! Meaningful, and a pretty piece of quartz to have in her home. 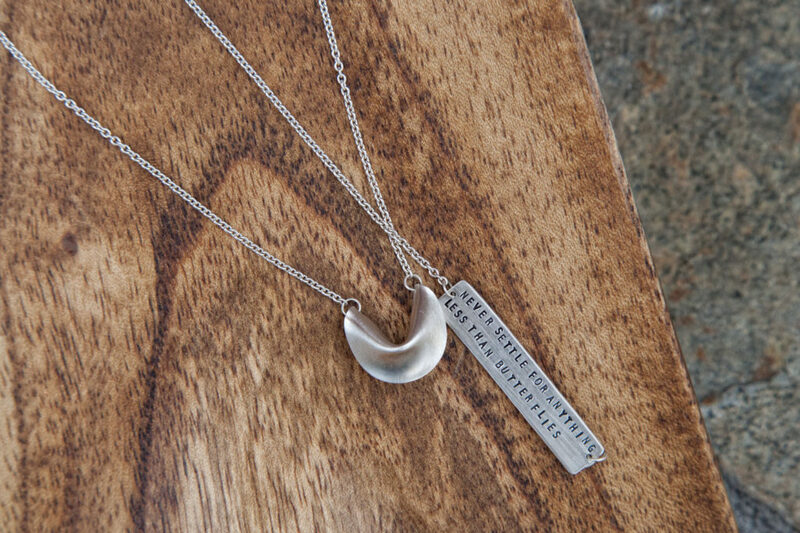 Mother Earth is the perfect place to find a one-of-a-kind Mother’s Day gift. Besides crystals, they sell many locally handcrafted items such as hand painted silk scarves, hand-blown glass oil lamps, jewelry, and more. Or, sign you and your mom up for one of their classes, like a Flower and Gem Essence Workshop. Bantam Tileworks doesn’t just sell tiles, you know! If you’ve ever walked or driven by their windows, you’ll know that they also sell extremely eye pleasing tableware. 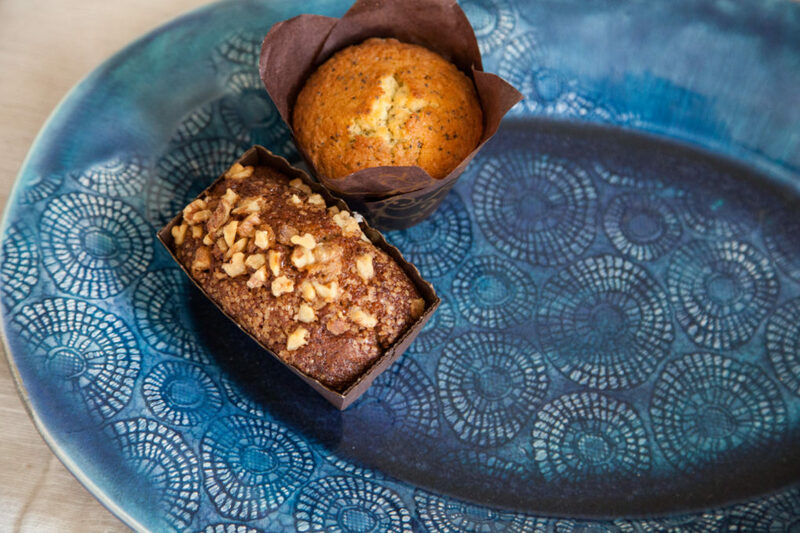 Platters, bowls, cups, and vases in the most beautiful glazes that Bantam Tileworks is known for. Everything is made by the owners of the store, Darin Ronning and Travis Messinger, right there in the studio, right there in Bantam. These pieces are surprisingly affordable and will be wrapped for you in a delightful package, complete with ceramic disc BT gift tag. 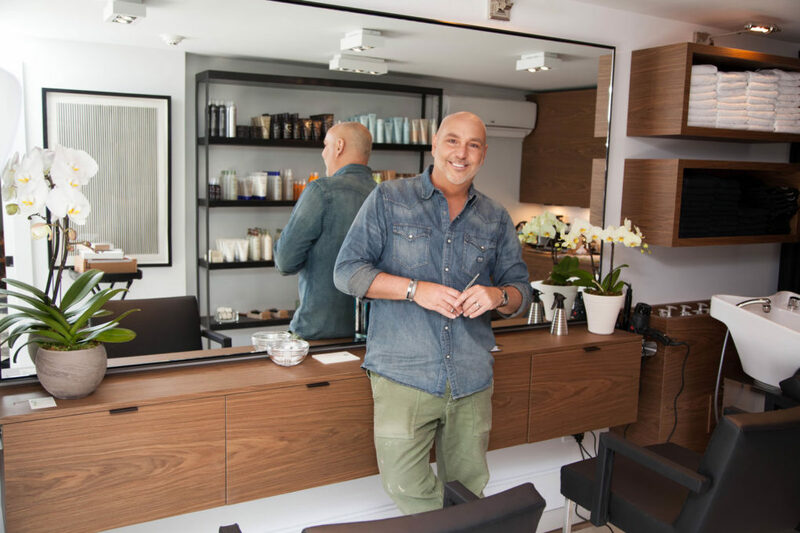 Treat your mother to a visit to Salvatore Anthony’s brand new hair studio in beautiful New Preston. Sal’s salon is at 18 East Shore Road (in the former Oliva’s location). 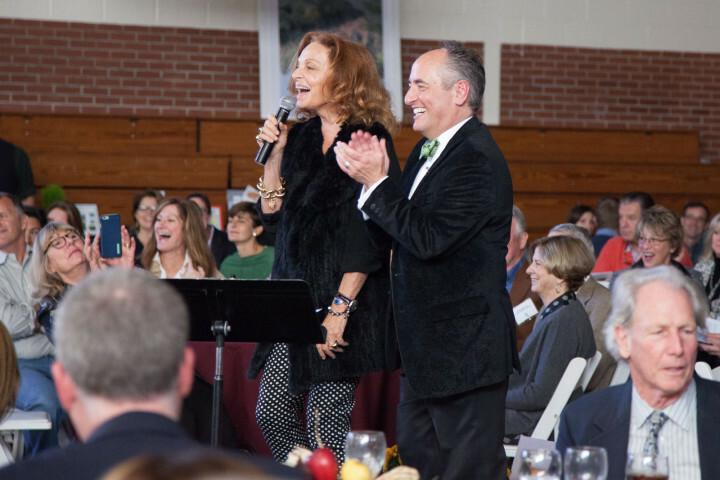 The boutique studio is a well thought out, elegant (cashmere drapes! ), and comfortable space. Your mom will get Sal’s personal attention and we think she’ll love hanging out with him. We did! 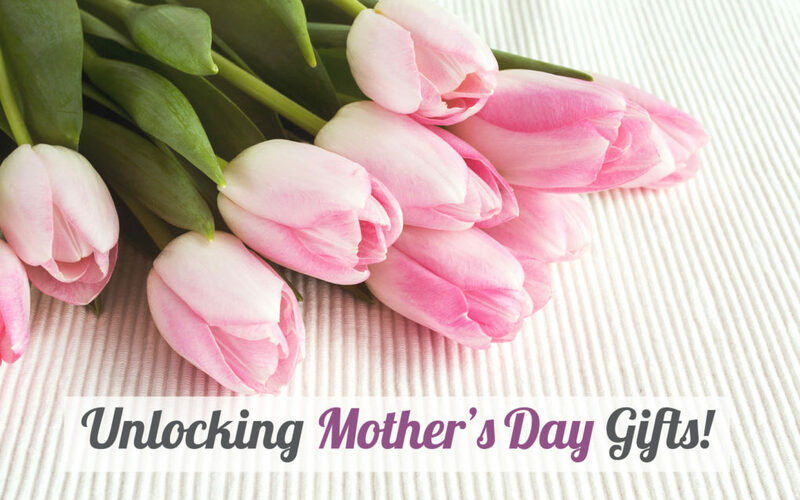 Buy your mom a gift certificate and mention the code: UNLOCK for a 15% discount on any service booked in May. 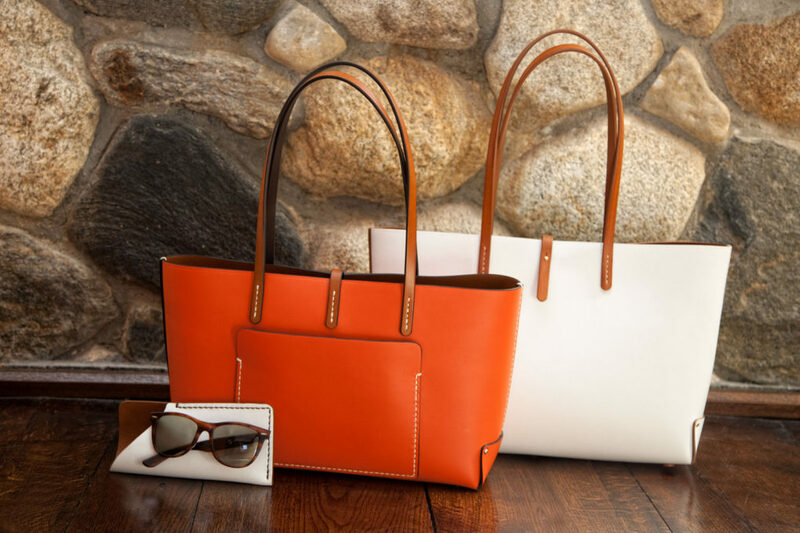 We love these bags so much that we have them on our list again – you last saw Leitz bags in our Holiday Gift Guide. With new spring/summer colors, and now lined in the softest of pig, goat, or lambskin, they always make a great gift. These bags can be made to measure. Pick from a huge selection of colors and leather, decide on size, and even add a special message to your mom, embossed on the inside pocket. Add a monogram and you have one classy, timeless bag that she’ll want to carry forever. 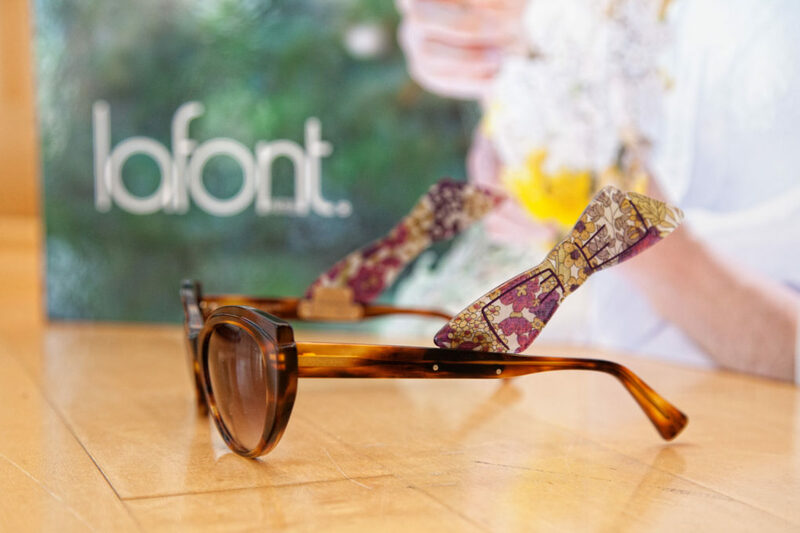 Order in May and Leitz will throw in a matching sunglasses pouch. Just mention UL!